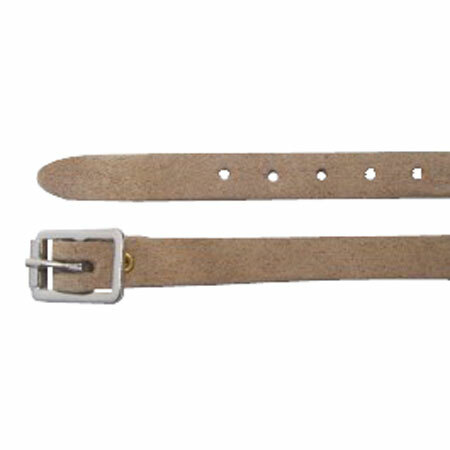 Desert Tan Suede Spur Straps w/Silver Buckles are designed to fit perfectly with your spurs. Cavalry spurs are an important part of U.S. Cavalry tradition. They are awarded upon successful completion of a spur ride.